The chase of the Dark Riders is on! 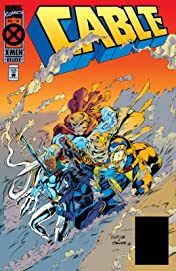 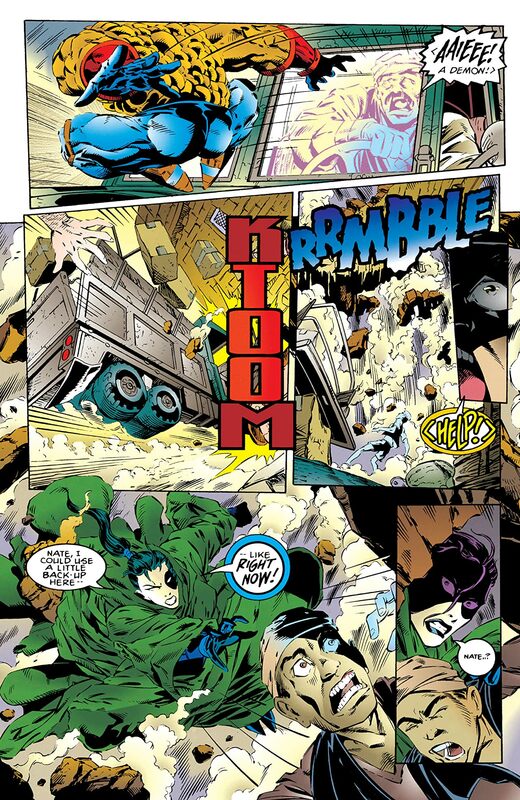 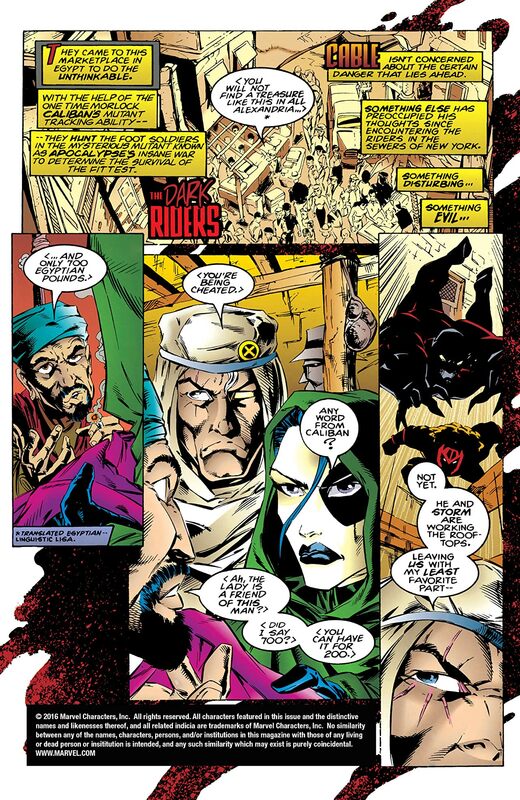 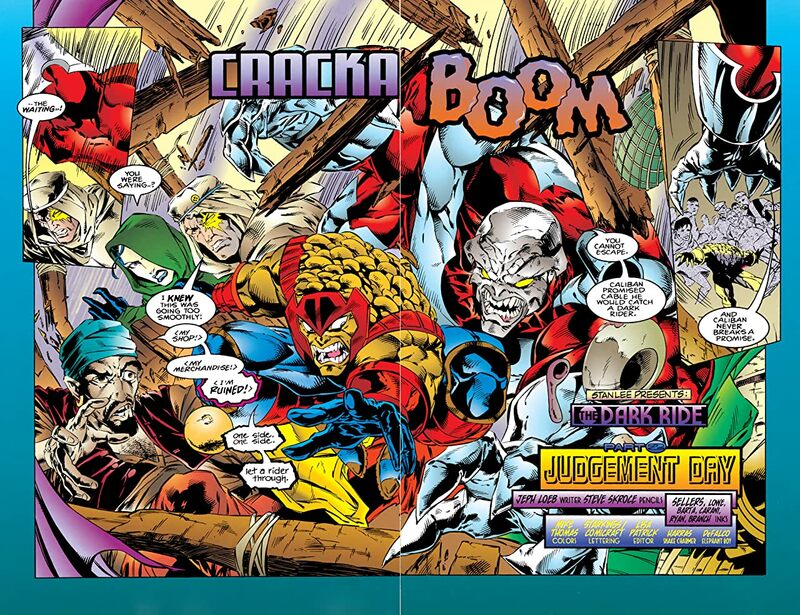 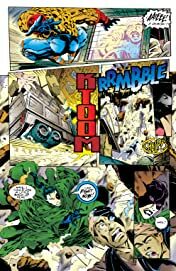 Cable, Domino and Storm are on the Riders' trail when they are suddenly transported to the scene of a massacre! 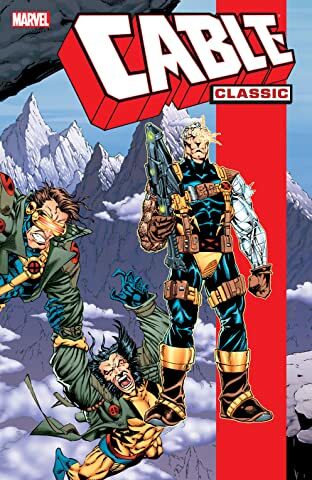 Who is responsible for this horror, and how is Cable's son Tyler connected to it all?